What has been so impressive about Jurgen Klopp besides the success he has brought on the field is the way in which he has united everyone connected to Liverpool. There is a clear identity at the club and both the players and the coaches work with the same ideologies and beliefs as well as the same dedication to helping one another. 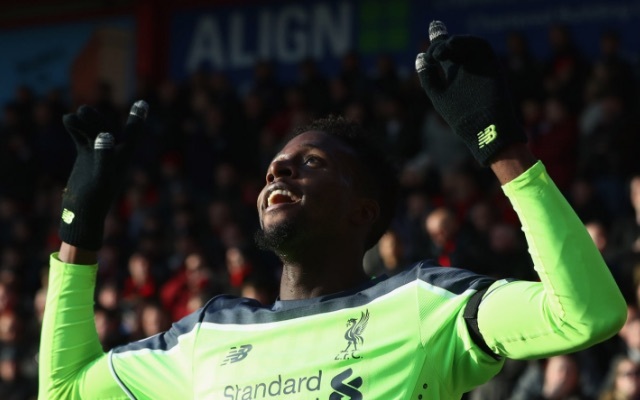 Reds striker Divock Origi has hailed the work Klopp has done in bringing everyone together and ensuring that everything becomes a team effort. A man implementing his unique approach at a club and bringing everyone at that club, including the fans, together as quickly and as smoothly as he has sets the tone for success in the future. Whatever Liverpool achieve under Klopp will be a team effort and we wouldn’t want it any other way. There is a real buzz amongst this squad and a quiet optimism that these players are capable of big things. Everyone is on the same page and everyone has a role to play.